Gold is very popular in the Arabic World, but Gold products have to meet strict standards to comply with the Shari’ah rules. The Royal Mint from the United Kingdom has announced now that they are the first mint worldwide to achieve compliance with the Shari’ah Standard on Gold for retail sales of its gold and silver bullion coins and bars. With its innovation, the Mint is now able to sell their products to a wider audience of investors. The bullion products of the Royal Mint bullion have been endorsed as Shari’ah-compliant by Shari’ah advisory organisation Amanie Advisors, in accordance with the Shari’ah Standard on Gold. 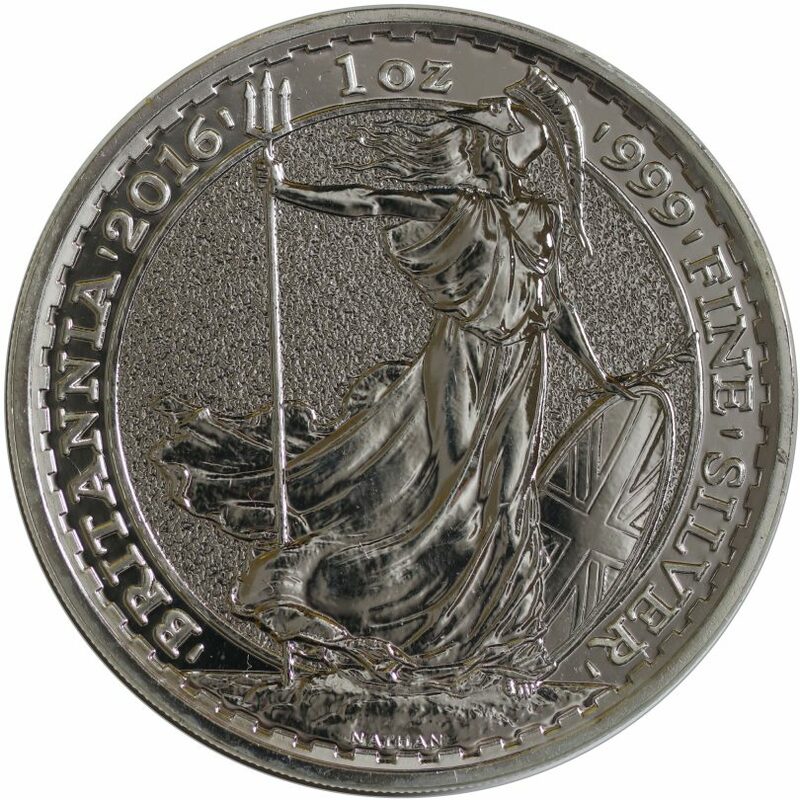 The Royal Mint needed to undergo scrutiny of the ways in which it markets and charges for its bullion. The strict standards were set by the Accounting and Auditing Organisation for Islamic Financial Institutions (AAOIFI), the London-based World Gold Council (WGC) was also involved in the process. 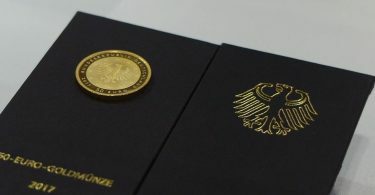 The examination showed that the Royal Mint’s bullion product range was already fully compliant with the Shari’ah rules. 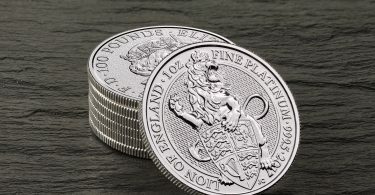 “The growth in Islamic investment globally and the clarification of how gold and silver can be included within it could drive upwards of $20bn of investment in gold over the coming years”, said Chris Howard, Director of Bullion at the Royal Mint.